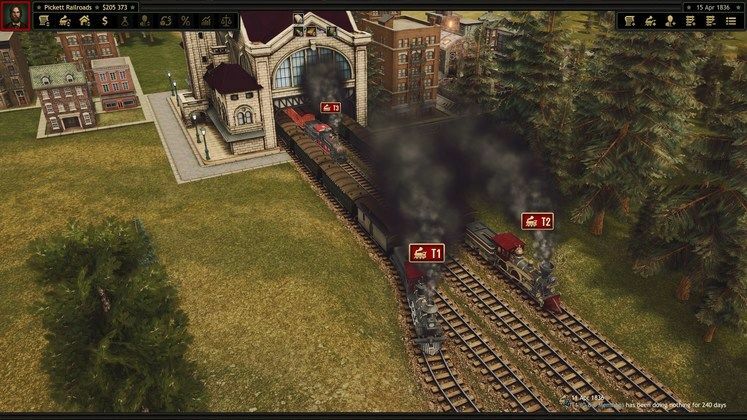 Railroad Corporation is an upcoming tycoon strategy game set in 19th century North America, during the so-called Golden Age of Steam. 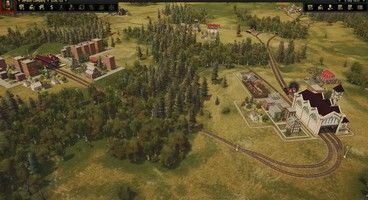 The title of the era itself should be quite telling, as Railroad Corporation will have players establishing their very own railroad companies in an effort to out-compete rival corporations in a race to connect cities across the continent. Railroad Corporation can already be found listed on Steam, though there’s no pre-order option available just yet, nor is there a particular release date listed at the time of writing. Down below, you’ll find everything we know about Railroad Corporation, including screenshots, gameplay information, release date, trailer, and more. 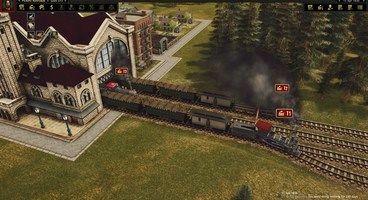 In order to set itself apart from any and all competition in the niche genre of train tycoon games, Railroad Corporation will incorporate a highly-detailed political layer of gameplay alongside the usual bells and whistles you’d expect from a game such as this. Namely, we’ll get to exert influence on towns and cities, purchase real-estate, and engage in political lobbying. There’s word that the stock market will also play a role, and this ought to make for a highly-detailed simulation aspect of Railroad Corporation. 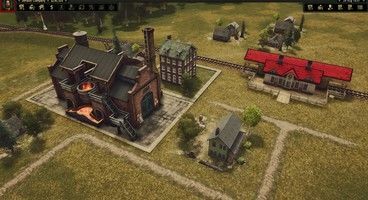 Railroad Corporation promises an option to play against ‘fierce competitors’, who are also likely to engage in virtually every facet of the game’s gamut of gameplay features. Let’s hope the AI is up to par! 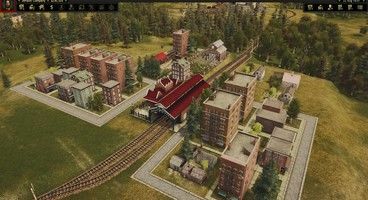 Railroad Corporation is slated to launch sometime early in 2019, but neither the developer nor the publisher seems to be able to give us a concrete release date just yet. It’s not that big of a problem as 2018 is just about done, so there’s no reason not to be excited about the game already.